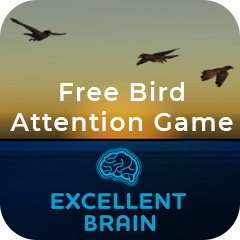 Excellent Brain, the innovative Israeli start-up that develops Neurofeedback brain training platforms, has announced a new Freeware release of a new attention training game that uses real-time feedback based on EEG signals from the brain. GIVATAIM, Israel - Oct. 10, 2018 - PRLog -- The 'Excellent Brain' company specializes in the development of advanced brain training products utilizing Neurofeedback technology. The developers of 'Excellent Brain', which include leading Brain Computer Interface experts, Neurophysiologists and Signal processing experts, release the 'Excellent Brain' Freeware. This freeware is the first step of the next generation of the Neurofeedback-based brain training kit. Neurofeedback technology is a product of the space age: originally it was developed for training the focus and attentiveness of NASA astronauts in the 1970s. Since then, the effectiveness of neurofeedback as a brain training tool has been validated in dozens of studies, and the technology has been approved for use to treat ADHD by the FDA. 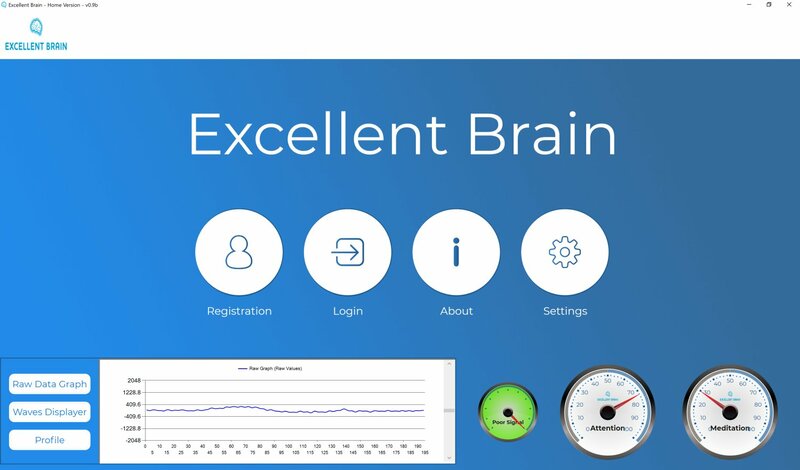 The 'Excellent Brain' kit comprises of an EEG personal sensor and unique software (suited for both PC and tablet) which enables individuals to perform personalized Neurofeedback training at home. The company's freeware releases will allow experiencing a sample of brain training activity, similar to the activities displayed in the 'Excellent Brain' training program. 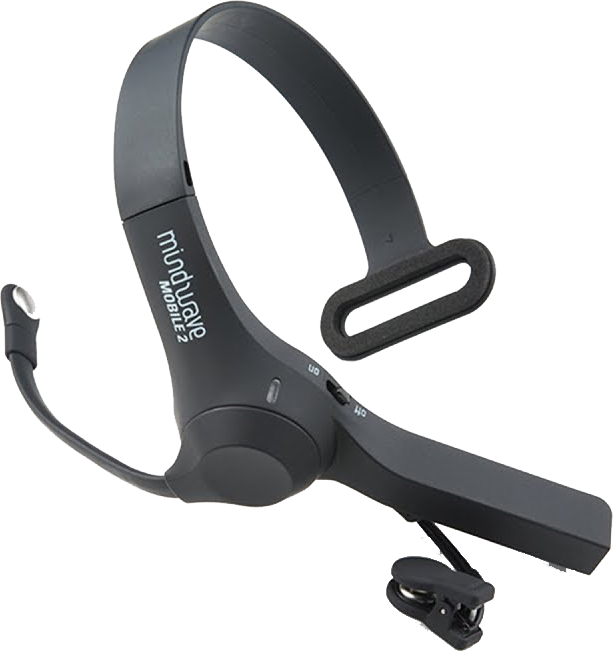 Anyone with NeuroSky MindWave Mobile headset sensors can try practicing. The technique which Neurofeedback is based on is a positive self-rewarding of the brain's activity. A specific EEG sensor measures brain activity while the trainee is playing various video games simulating attention tasks. The trainee earns an audio-visual feedback on his brain activity enabling him, through repetitive practice, to self-regulate his brain activity towards greater focus and attentiveness. Ofer A. Lidsky, the Founder and President of Excellent Brain, and Merav Klo, the CEO, said, "We modified a wide variety of particular training programs additional to those designed for ADHD children, suitable for the needs of different populations. These programs include peak performance training for athletes, students and executives, and cognition training for elderly. We launched the free version training game for those who are not familiar with Neurofeedback method or never had the chance to try it. With this freeware, everyone with a NeuroSky headset sensor will be exposed to and experience brain training. The innovative new home kit of 'Excellent Brain' is now past the development phase and is available today for a free tryout and complete training program purchase for a special price.